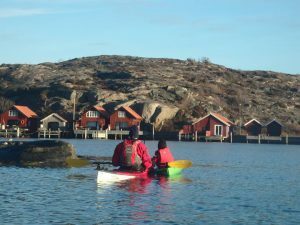 Kayak & outdoor activities is fun! Make sure it also is a safe and comfortable experience for you and your company. Below is some suggestions on what to bring. Kayak, sparyshirt, paddel, lifejacket, map over the closest area. We also sell maps for larger areas if you plan to stay out long. 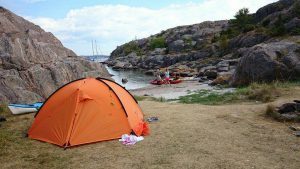 On camping tours we recommend to bring extra water/food if the weather makes you stay longer than planned.